Elite Sportswear, the company behind GK Elite, acquired Dreamlight Activewear. 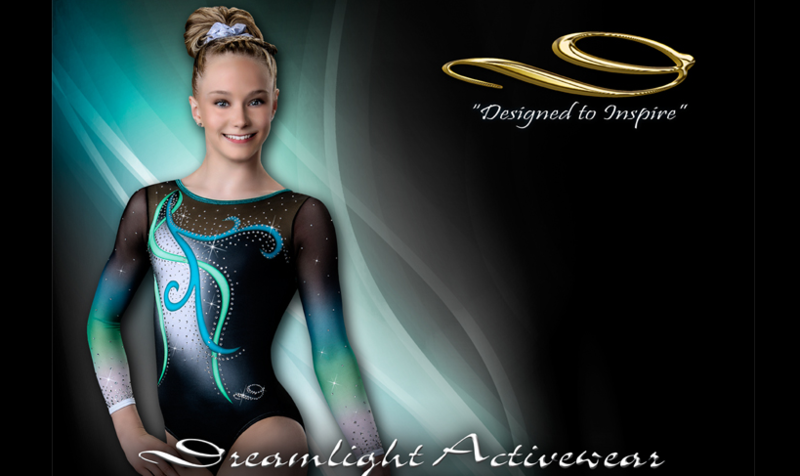 “As the global leader in gymnastics, we believe the addition of Dreamlight to our portfolio of brands provides us with tremendous opportunity for growth and synergy,” said Dan Casciano, CEO of Elite. “Together, we are excited to continue to drive best in class innovation, design and fit for the sport of gymnastics”. Dreamlight Activewear was founded in 1989 and is located in Virginia Beach, VA. In this strategic acquisition, Elite will look to capture financial and operational synergies while providing Dreamlight with additional product development resources and distribution opportunities. Elite Sportswear is the combination of the worlds’ leading sports specialty apparel brands including GK Gymnastics, GK Cheer, UA Gymnastics, UA Sideline Cheer, Omni Cheer and Dolfin Swimwear. Distributed in over 35 countries, Elite Sportswear products have been worn by Olympians and World Champions for over 35 years. Employing over 400 people in the Reading, PA area, Elite Sportswear continues its commitment to American production.